NEW PRICE! A unique waterfront estate. 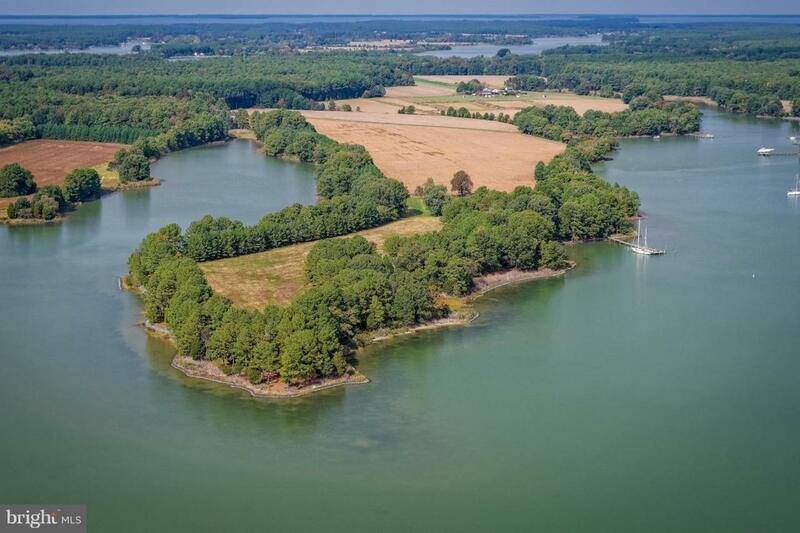 This perfectly secluded and private waterfront estate situated on nearly 108 +/- acres offers approx. a mile of shoreline, deep water and outstanding views. Zoned multi-use/agricultural w/60 acres+/- tillable. 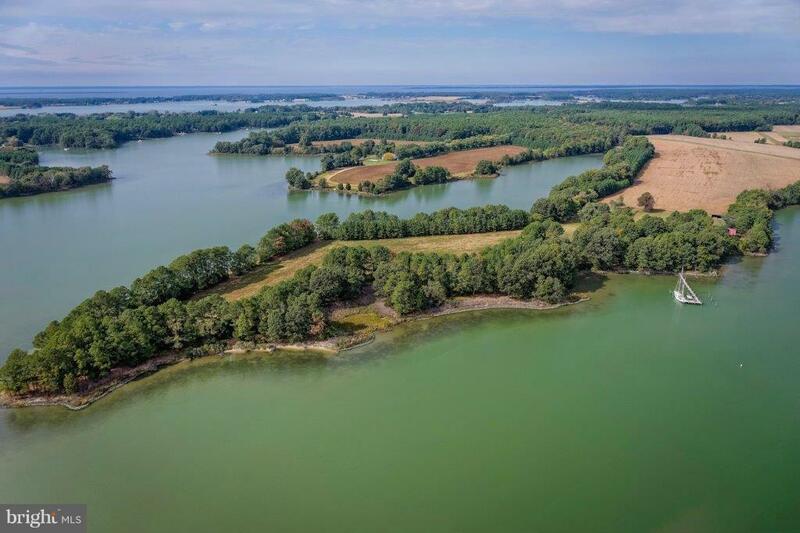 Recorded subdivision with 100 ft. setback & 3 waterfront lots. 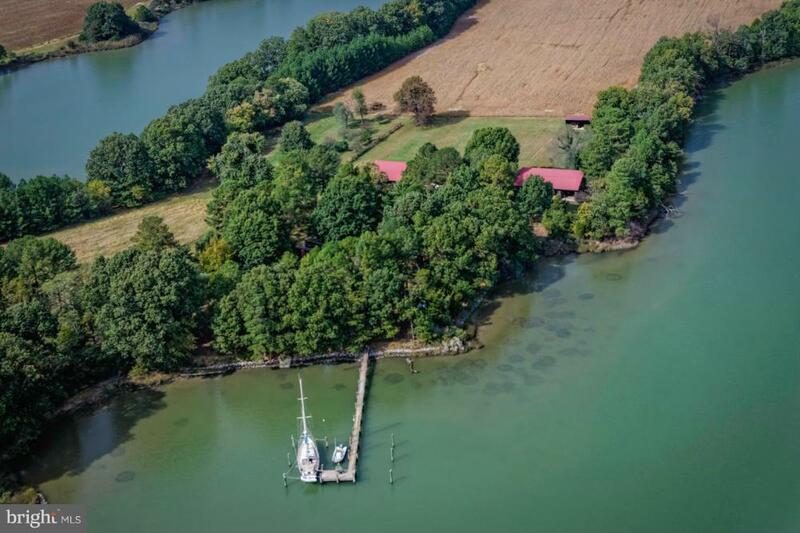 Main house, pole barn & several outbuildings including large dock sit on 78 acres lot.